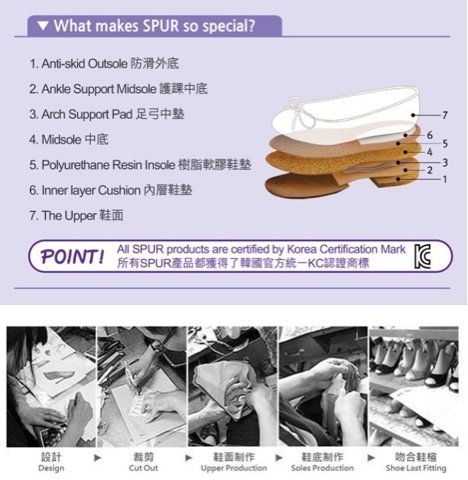 Recently I discovered this Korean brand, SPUR that opened a retail shop in Singapore. 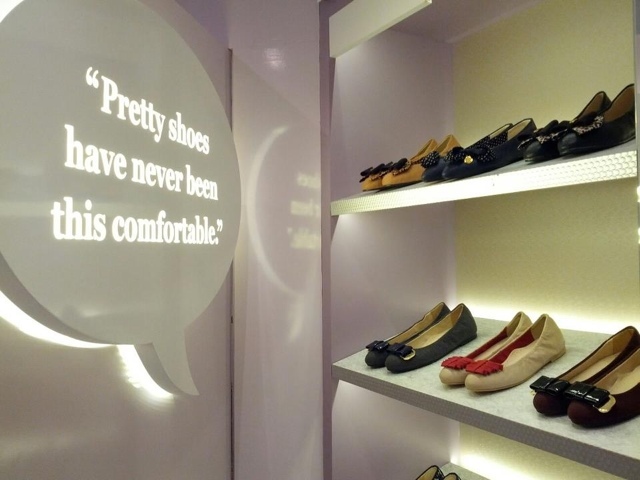 I read about this brand making pretty yet comfortable shoes. Excitedly I went to check it out! True enough, I was convinced. I found the comfy shoes I wanted. No more awful, dull shoes that were deemed comfortable. All designs are handcrafted with leather in Korea. Hence quantities are limited. Comfy environment for shoe shopping. Designs are so pretty; be it shoes for work or for a weekend out. SPUR's unique technology in their shoe craftsmanship. My 6cm heels that I wore to work frequently. I could walk freely without feeling the strain on my calves. 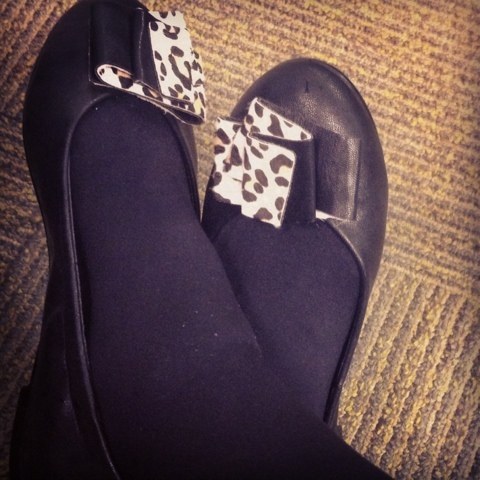 My concealed 1cm heeled flats that is comfy and helps to elongate my legs. Good for those days when you just want to run around for errands. Pricing is not exactly cheap. 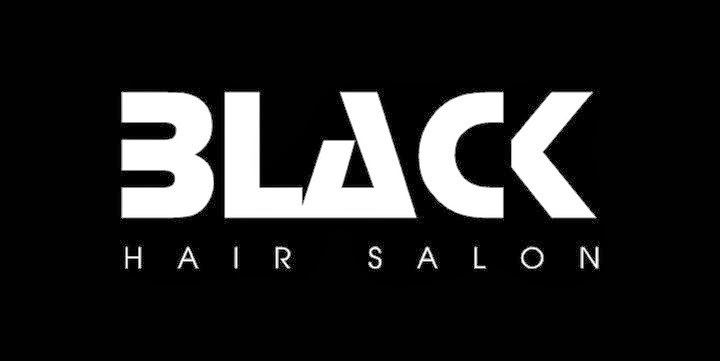 Shoes range from $80 onwards. Depending on the current promotions.